Benjamin Jowett lived two lives: one as a churchman, and the other as a philosopher. During visits to Continental Europe, Jowett met and studied the works of prominent German philosophers. He brought Hegelianism back to England with him, becoming one of Great Britain’s most influential liberal theologians. 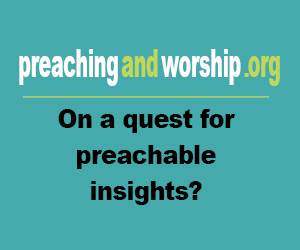 In the sermons he delivered as a priest, Jowett spoke only cautiously about matters of doctrine and theological systems, but what he did say illuminates much of his work as a theologian. As his Sermons on Faith and Doctrine reveal, Jowett did not believe anyone could reduce God’s Word or Christian tradition to an exact logical system. Instead, he felt that God’s Truth went over and above any human approximation. Jowett’s contemporaries interpreted his ideas either as an attack upon the system of orthodox doctrine or, alternatively, as a theological breakthrough reflecting a deep respect for God’s transcendence. 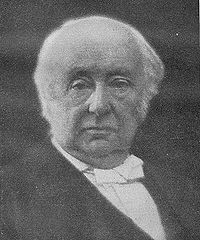 Basic information: Benjamin Jowett (15 April 1817 – 1 October 1893) was renowned as an influential tutor and administrative reformer in the University of Oxford, a theologian and translator of Plato. He was Master of Balliol College, Oxford.